So, you’ve hit a random bar in town, and are curious to order your all-time favorite drink? Wait! You might have to re-evaluate your drinking options with these 5 Drinks bartenders hate serving the most. 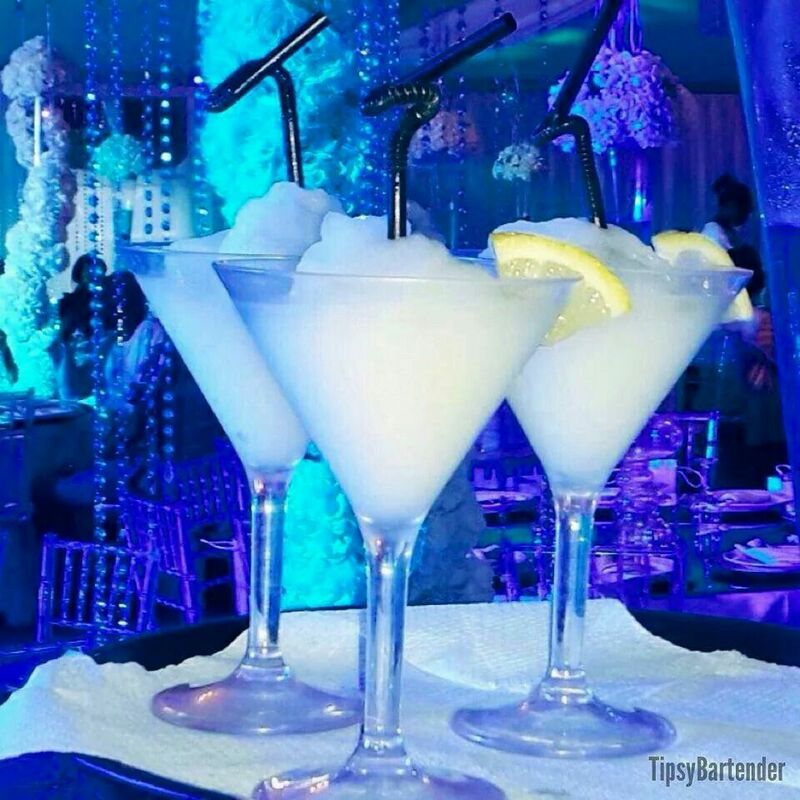 Milk-based cocktails! Bartenders don’t resist giving thumbs down to this so-called unique combination of milk and cocktails. Moreover, most of the bars don’t have sufficient supply of milk, therefore, making it more cumbersome for them to prepare it. Mojito, one of the most refreshing drinks, has also secured a place in this ‘hate list’. And the reason is pretty straightforward. The ingredients which bring lively flavors to Mojito are seasonal, and bartenders don’t prefer ruining its taste with those non-seasonal lime or mint leaves in it. They believe that serving the best drinks with the juiciest ingredients is the key to your happiness. If you insanely loved frozen drinks before, you won’t be amused reading it further. Machines that process frozen drinks are not regularly cleaned. And in that already used equipment, bartenders continue adding several spirits and mixes. Result? Your frozen drink may contain some flavors of the drink churned before. Sounds creepy! Wines taste fantastic only if you have them at a wine bar. Else, it’s a flop! Just to save a few pennies, people don’t mind slurping those extremely cheap red wines from normal bars. And the ultimate result is having a terrible hangover a few hours later. 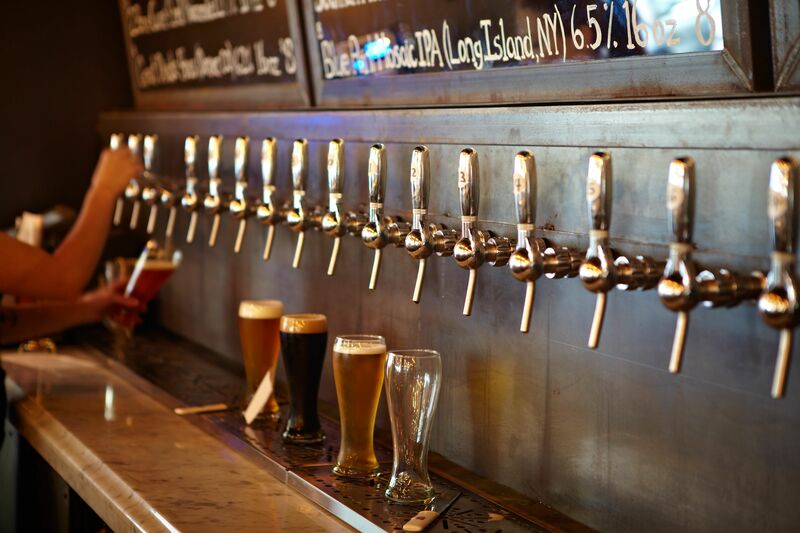 Beer line is all responsible for bringing draft beer to your mug. In case, the bar staff doesn’t pay attention towards keeping beer lines clean, you may become affected by infectious bacteria present therein. The next time you visit a bar, check out its bathroom’s cleanliness. This will say a lot about how clean their beer line is. So, here is the quick wrap up of Drinks bartenders hate serving. These drinks taste incredibly good, but the freshness, hygiene, and quality certainly take lead over taste. Did your favorite drink make it to the list? No worries! Try out its ideal replacement and give the bartender a chance to happily serve you. If you’ve not found your kind of cocktail yet, take a quick look at these 11 popular cocktail drinks that will blow your mind. How Many of These Meanings of Alcohol Terms you’d heard of before?